Welcome to Turkey! We will greet you at the airport and transfer to your hotel. 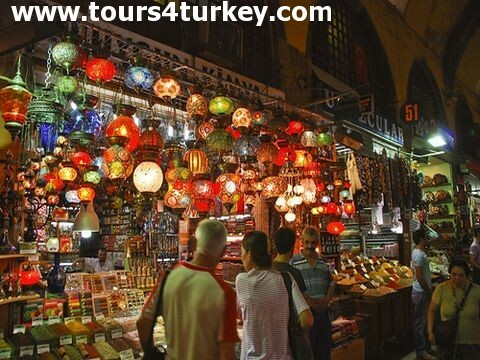 You will be given your room key and the rest of the day is yours to explore Istanbul. - 19.00 check into accommodation. - 21.30 "Gallipoli" movie starring Mel Gibson. You'll visit the famous archaeological and mythological site of Troy, home of the "Trojan Horse" and "Helen of Troy". 11:45 You will return to hotel. You are free in the afternoon to rest until your pickup for traveling to Selcuk. 18:30 departure for Selcuk from Canakkale. 08:30 Departure from hotel for a fully guided tour of Ephesus, one of the best preserved ancient sites in the world en-route, visiting the Temple of Artemis, Curetes street, famous Roman baths, Celsius Library, Grand theatre, House of the Virgin Mary and Ephesus Museum. 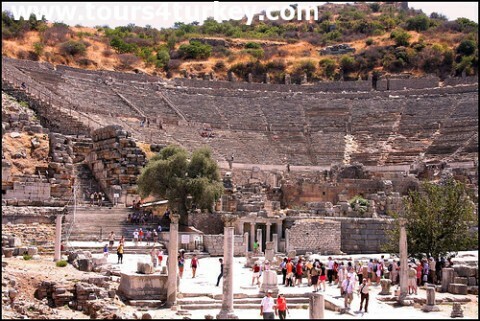 After the Ephesus tours we depart for Bodrum. A day at sea with lunch included and served on-board. We set out at approximately 11:00 to cruise the turquoise seas of the Bodrum coastline. We will visit several of the most beautiful bays where you can swim and snorkel in crystal-clear water or simply relax in the mild breeze, enjoy the stunning views and perfect your suntan to the sound of the gently lapping waves. Back on land at around 17:00. Tonight we party and explore Bodrum clubs and bars visit Halikarnnas the largest outdoor discothèque in Europe exclusive to Bodrum and highlighting some of Europe finest Dj's and exotic parties. Or you can take a ride on The Catamaran the world’s largest floating club. With its glass bottom you can literally dance on water. 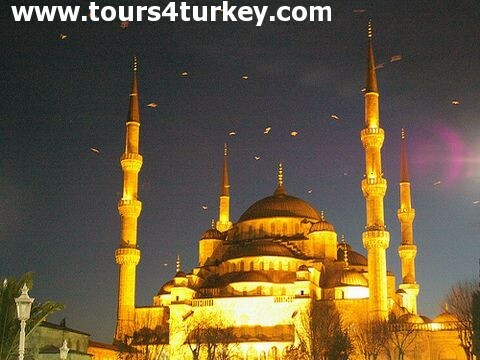 We hope your tour was a memorable one and we would like to see you in the future in one of our tours again. After breakfast check out from the hotel. We make your return transfer services or your ferry arrangements to Kos(Greece) if you prefer. 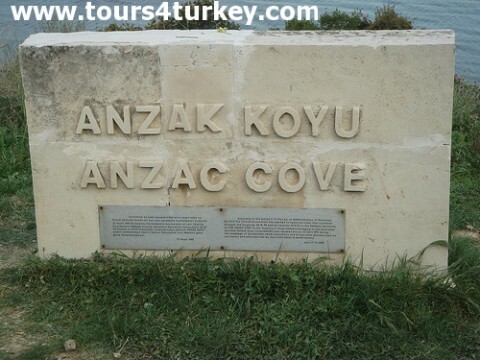 Have a nice trip back home and thanks for choosing Tours4Turkey.